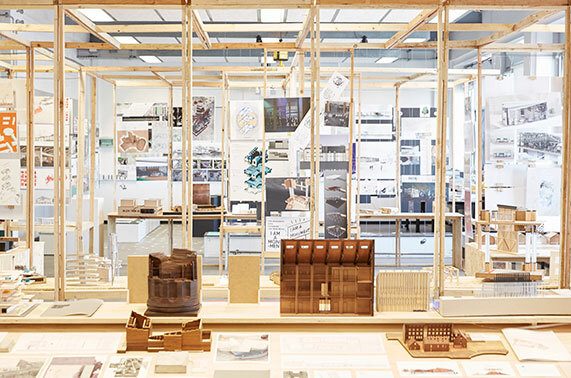 Manchester School of Architecture is an innovative collaboration between Manchester Metropolitan University and The University of Manchester. We unite two schools with more than 100 years’ experience, over 35 experts in their architectural fields and more than 700 students from over 50 countries producing creative, challenging and academically rigorous work and research in the heart of Manchester. 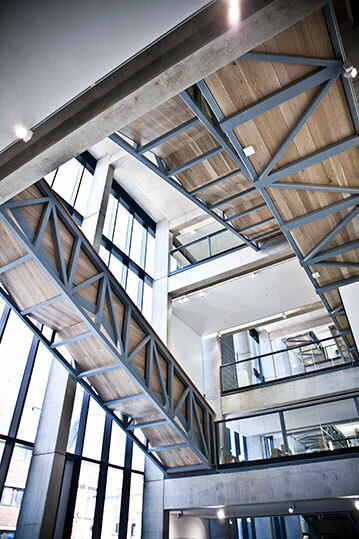 We offer a range of professionally recognised undergraduate, postgraduate and research degrees, providing the opportunity to hone the skills to become a qualified architect in the UK at a school that is currently ranked as among the top ten in the world (QS World Rankings 2018) and consistently recognised as one of the best architecture schools in the UK. Our courses are accredited by institutions such as the Architects Registration Board (ARB), Royal Institute for British Architects (RIBA) and The Landscape Institute. We have gained a reputation for the variety, vitality and achievements of our students, reflected in appraisals by professional institutions and the range of prizes gained externally. Connect with us on social media to keep up to date with Manchester School of Architecture news, events and activities.